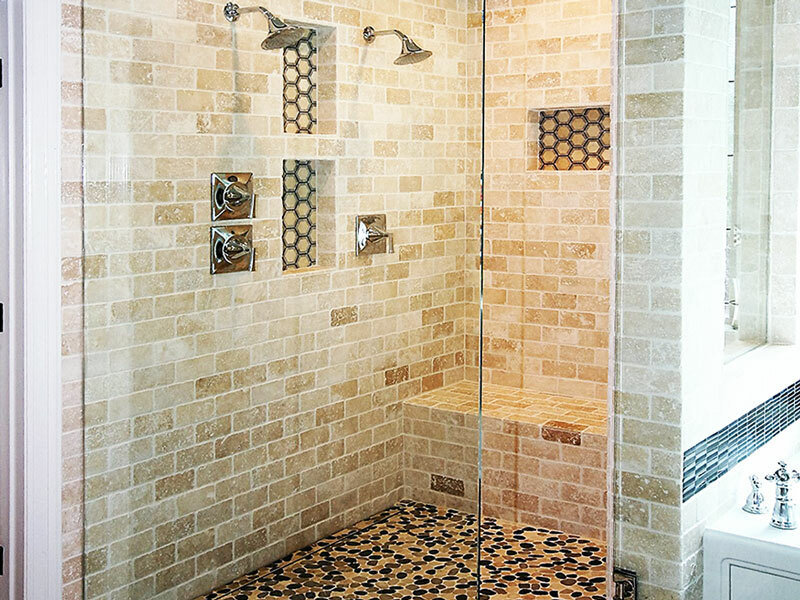 This master bath walk-in shower project is similar to the caterpillar-butterfly transformation. There is no comparison from the old to the new. “Miraculous,” right? Well…maybe that’s going a little too far. 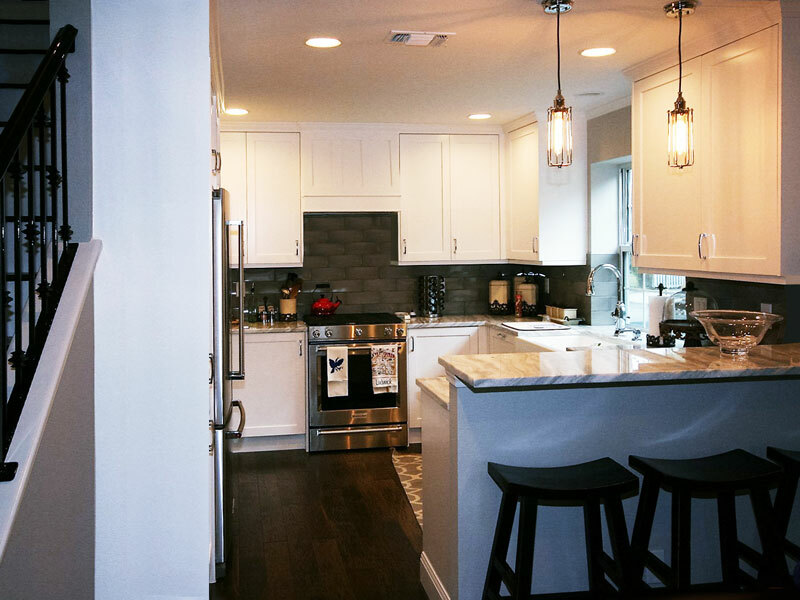 However, the beautiful harmony tying together the seamless glass, the tile work, the fixtures and stunning color design was a magnificent inspiration. 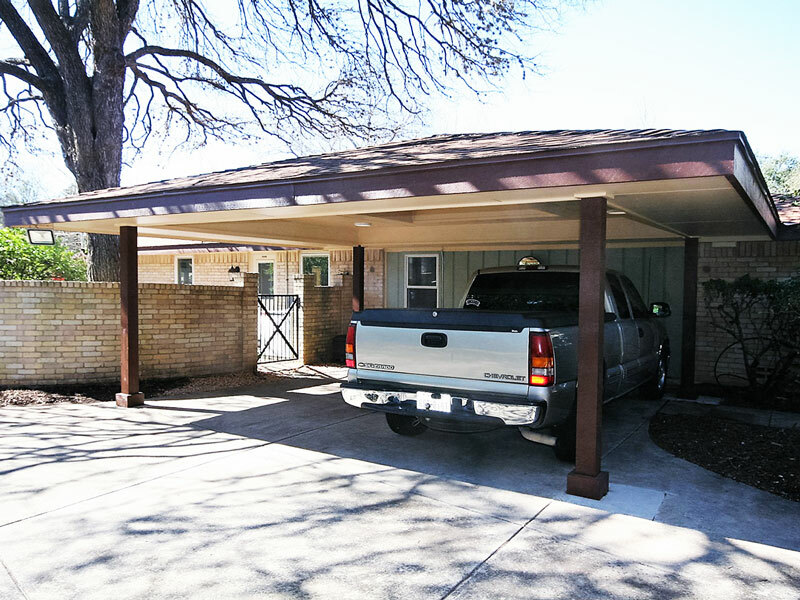 This carport addition achieved a structurally-sound architectural design that flows evenly and ties together the existing home and the new carport so that everything is seamless, including roof line, fascia, finishes and colors. 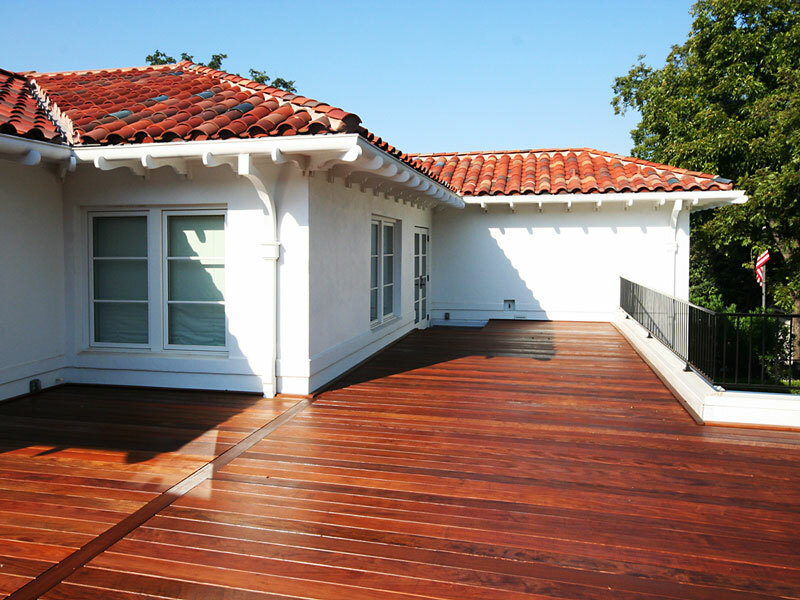 The homeowner’s excitement never faded from the beginning of this project to completion. 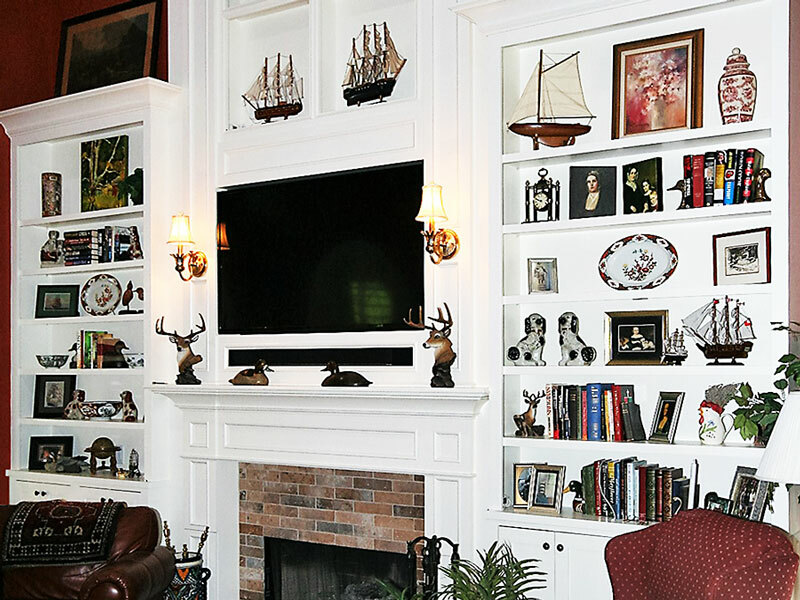 This fireplace cabinet project was her dream, the creation of which progressed exactly as envisioned as she watched the design and workmanship blossom from day to day. We worked together beautifully. 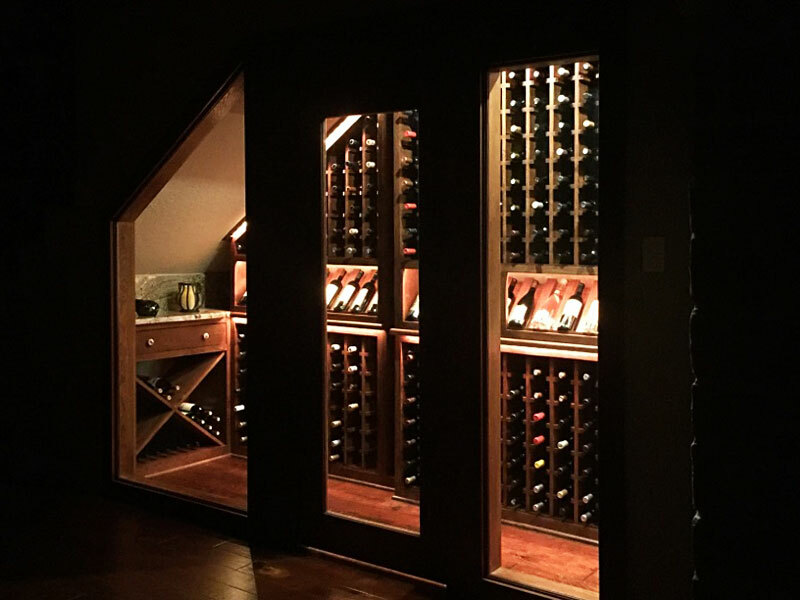 It was a genuine pleasure working on a project like this where the home owner and our subcontractors absolutely loved working together.